Welcome to our website. Take your time and look around, because the pictures of our talented Stardogs will speak volumes about the sport of dog agility. 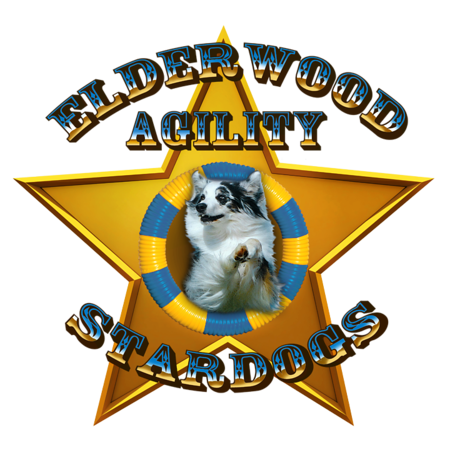 Elderwood Agility located in the small rural community of Elderwood, California. The training center is thirty minutes from Visalia, and about an hour south of Fresno. If you would like to visit, contact me via email and I will send you directions. The address is 19811 Ave. 376, Woodlake, CA. 93286. You can also reach me at 559-769-5828.